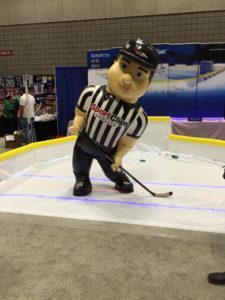 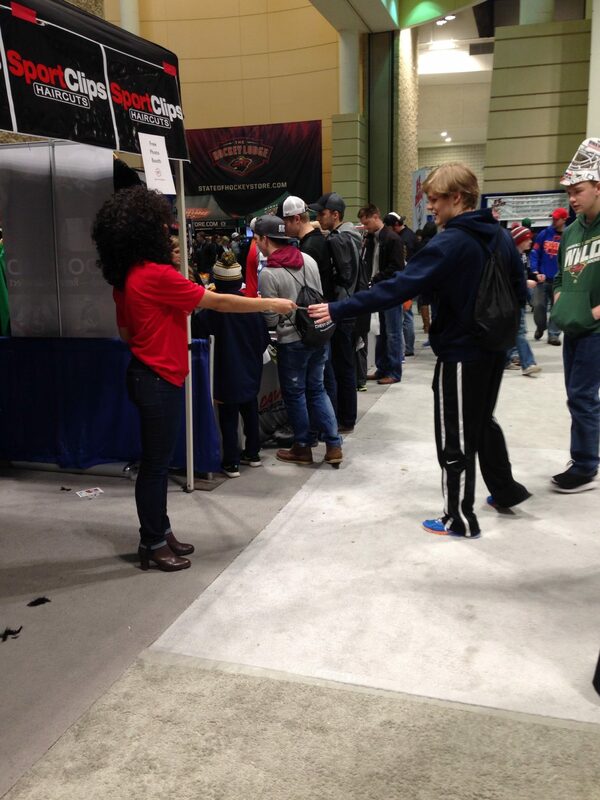 If you are from Minnesota, then you have heard of Let’s Play Hockey Expo, which has become the largest consumer hockey show in the world! 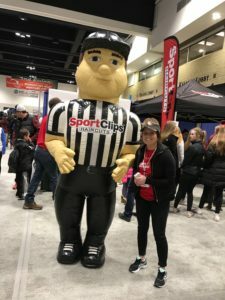 For Sport Clips we designed a themed and interactive onsite activation to attract the 60,000 plus attendees throughout the conference. 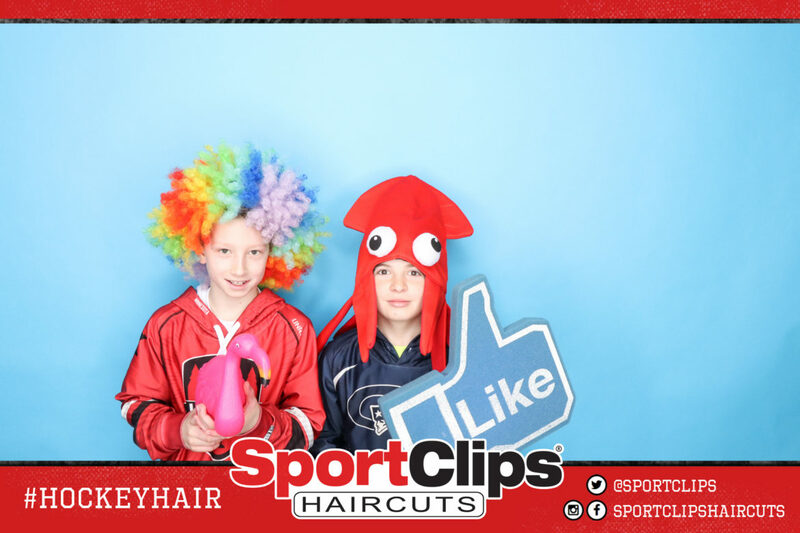 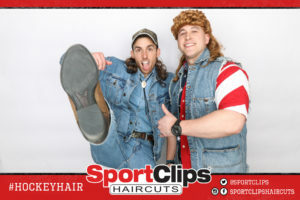 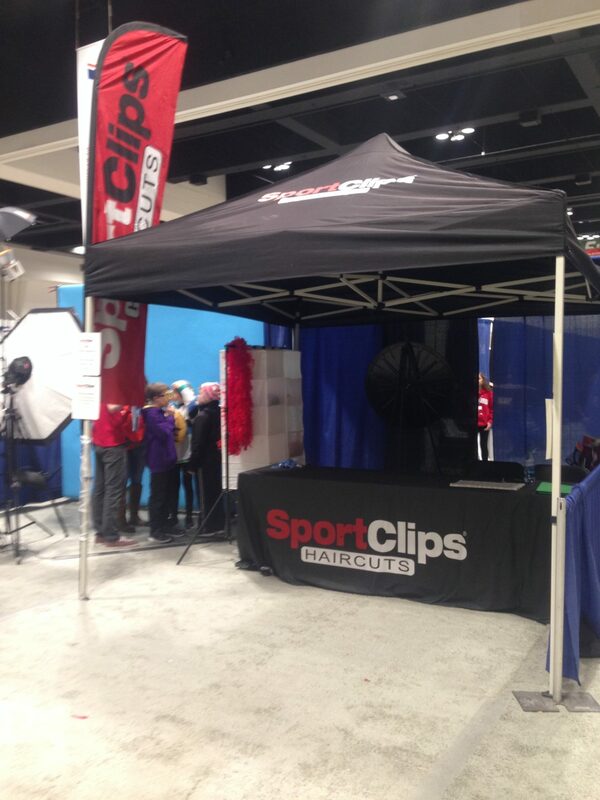 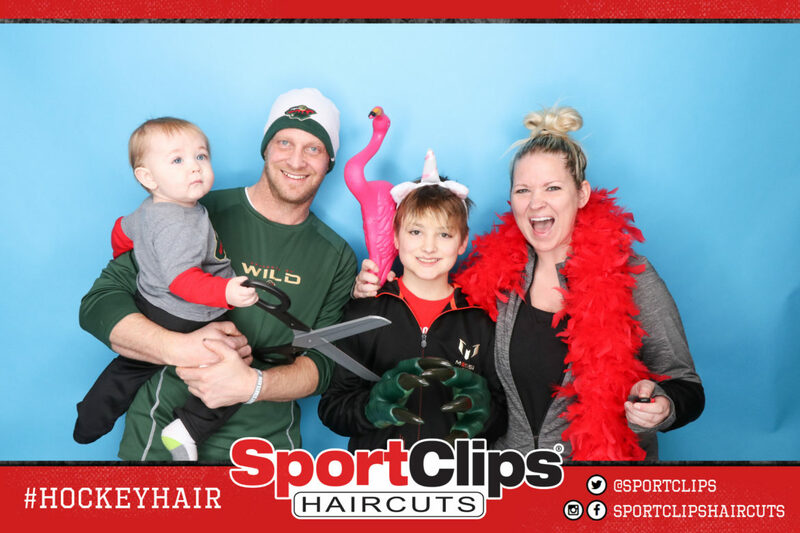 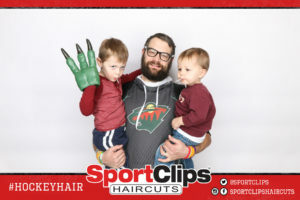 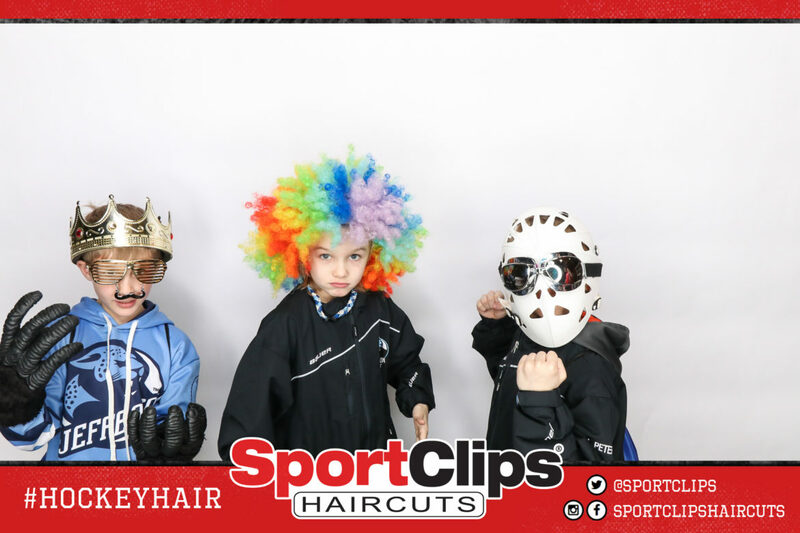 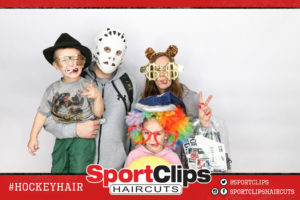 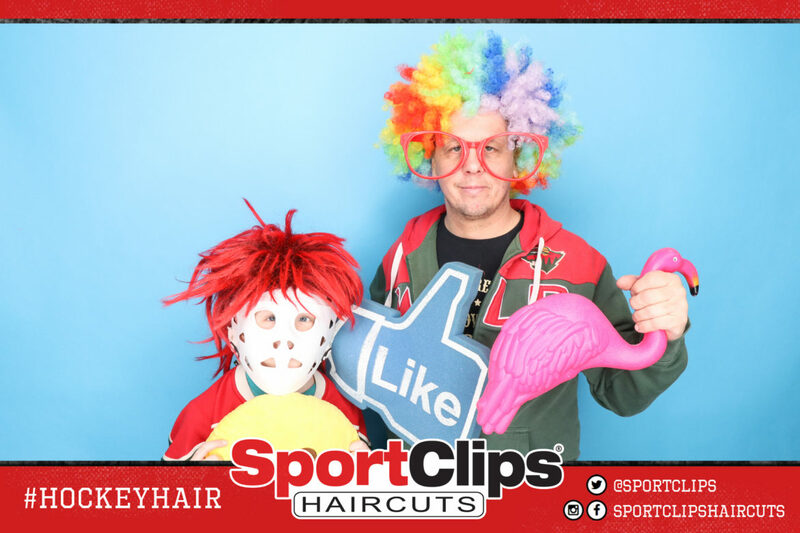 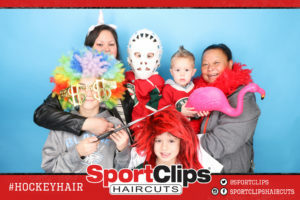 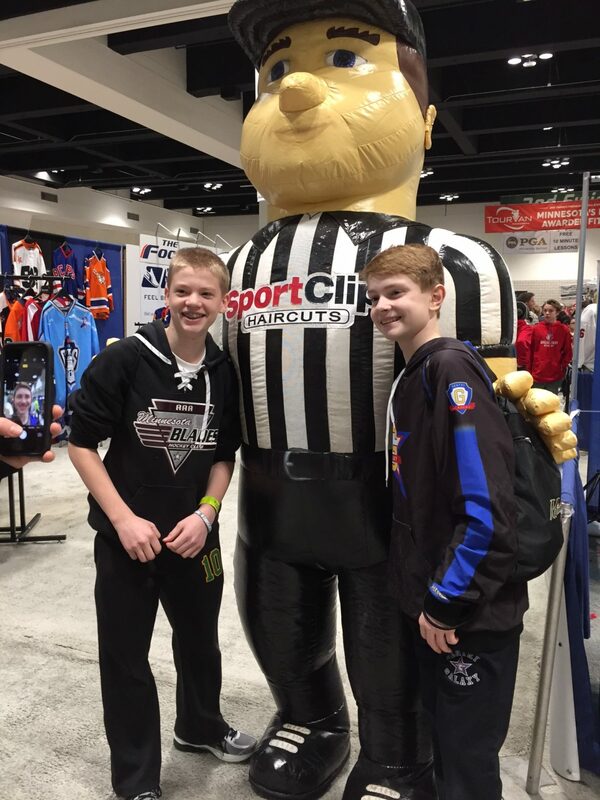 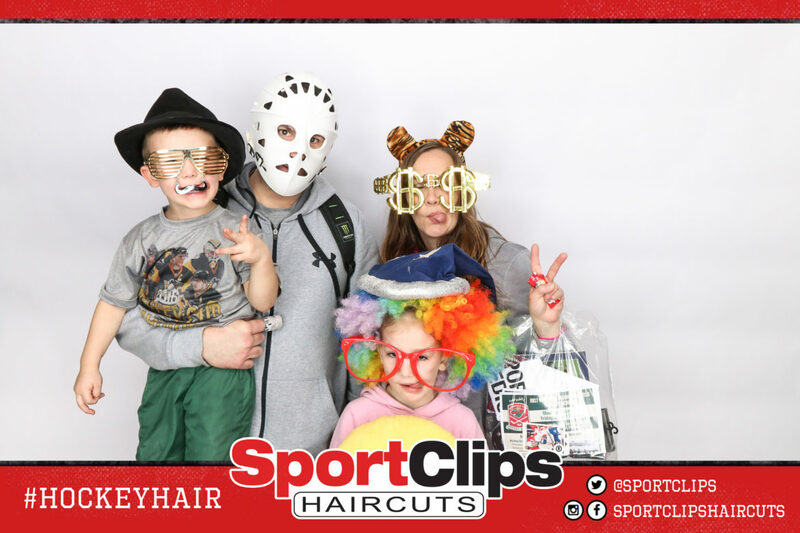 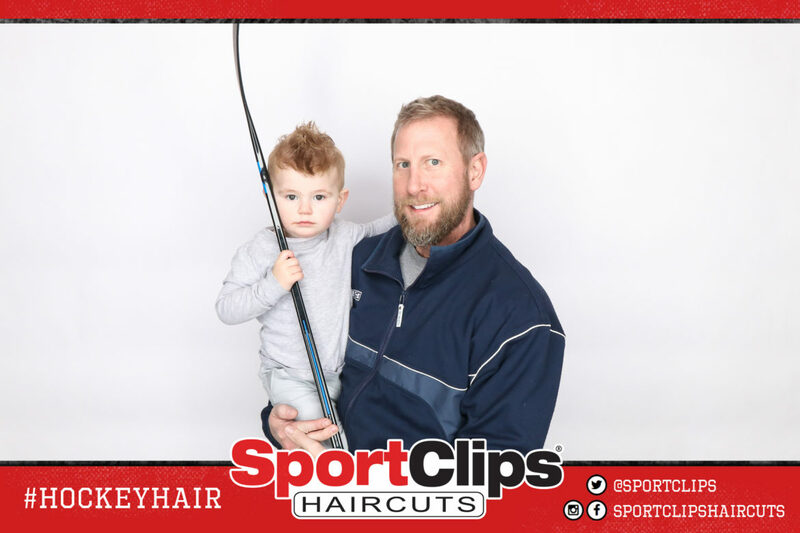 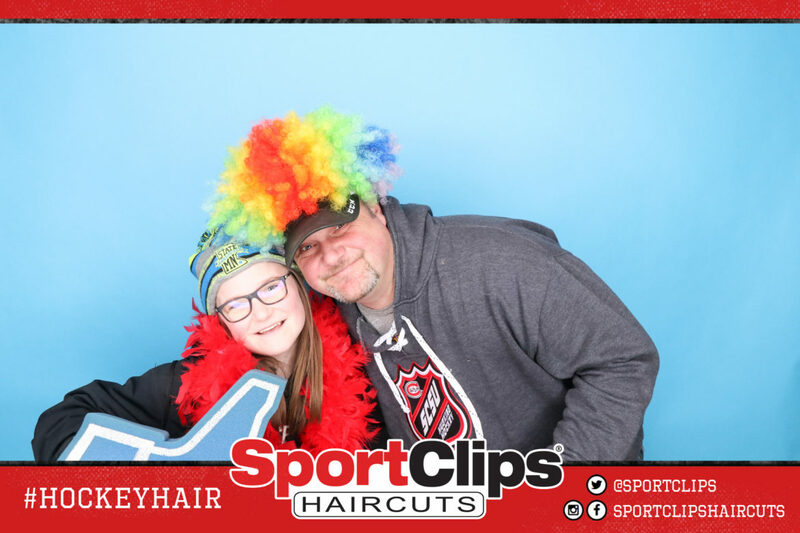 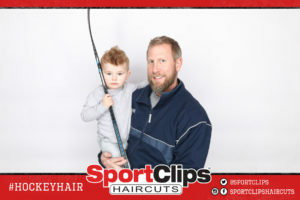 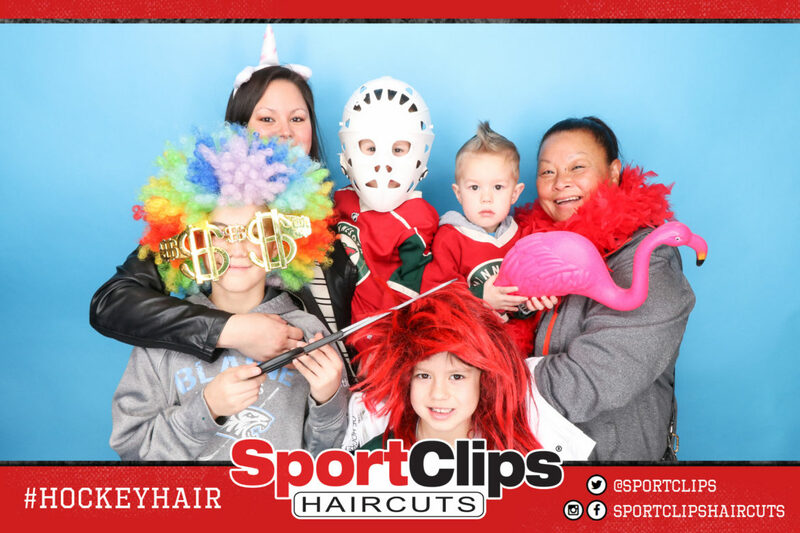 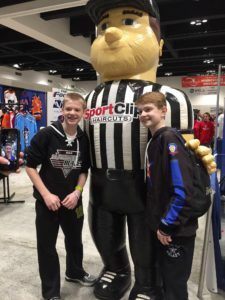 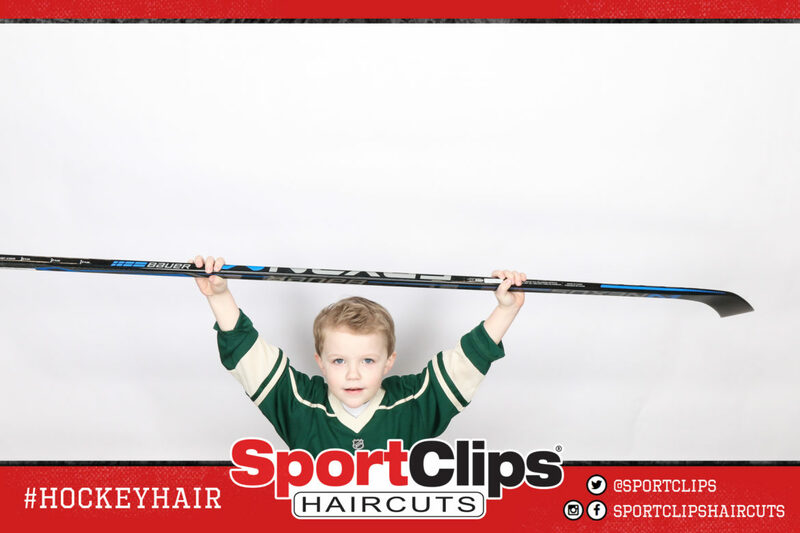 Not only did the Sport Clips fans LOVE having their favorite hair care company on site, but they LOVED the hockey hair theme and enjoyed taking group shots at the photo booth. 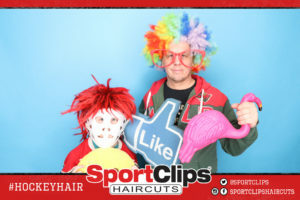 We even convinced Sport Clips mascot, Sporty, to join in the fun!